My occupation is my hobby ;-), my Jack Russel "Vodka", reading, sports. 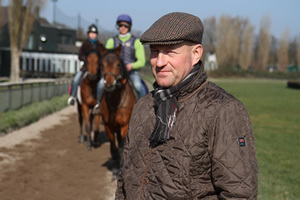 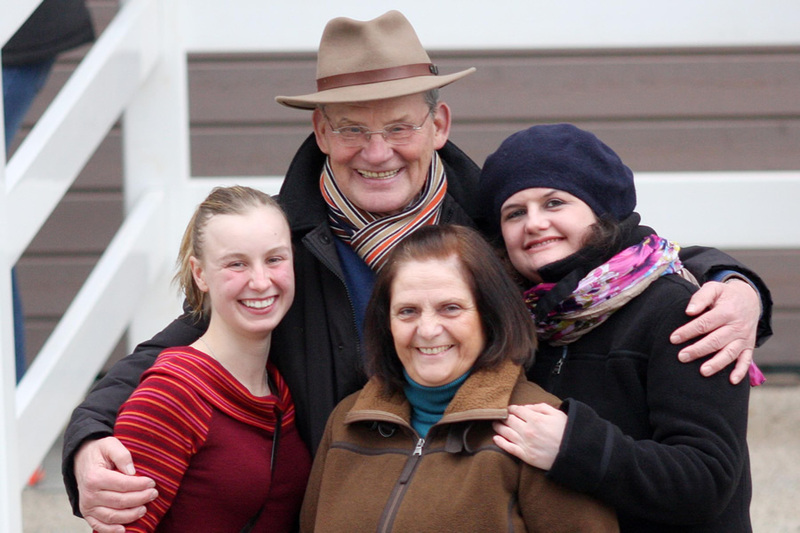 Begin apprenticeship as jockey by Trainer Peter Rau at Warendorf. Completed apprenticeship as jockey by Trainer Torsten Mundry (Successor of Peter Rau) at Warendorf. Jockey for trainer Torsten Mundry in Warendorf. 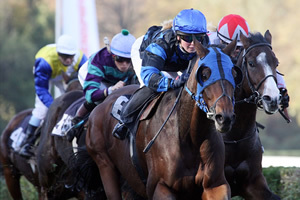 Jockey for trainer Roland Dzubasz at Berlin - Hoppegarten. Jockey for Trainer Andreas Löwe at Cologne. 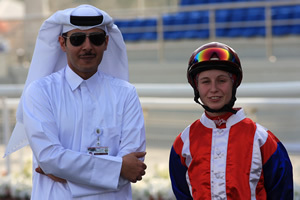 Jockey for Trainer Mohannad Al Yaqout & Al Jeryan Stud at Qatar. 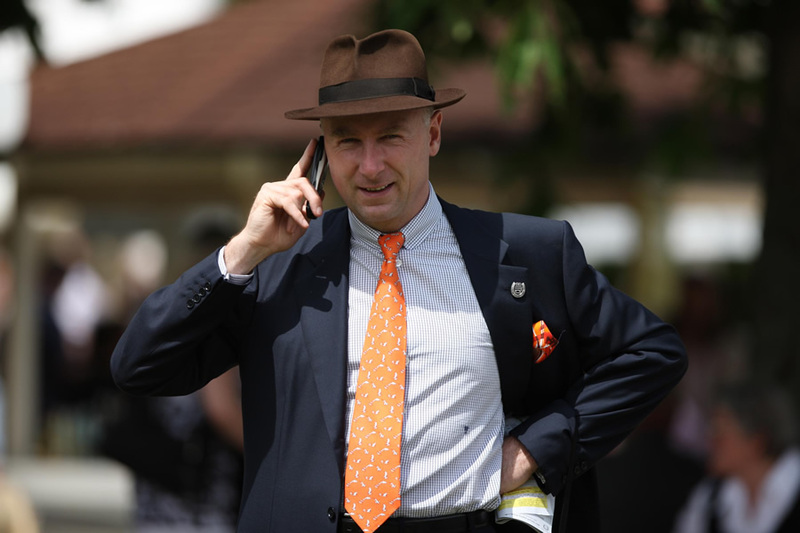 Jockey for Trainer Christian Freiherr von der Recke at Weilerswist. 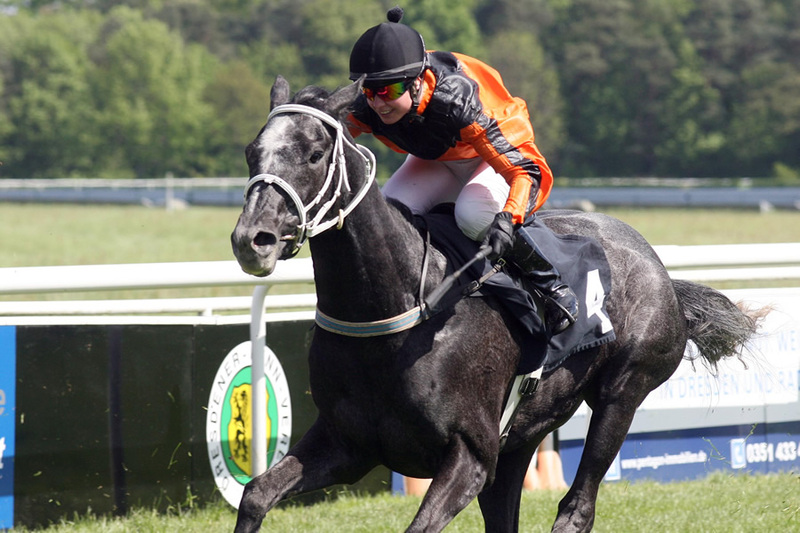 Jockey: 50. victory with Quatros at Dresden. 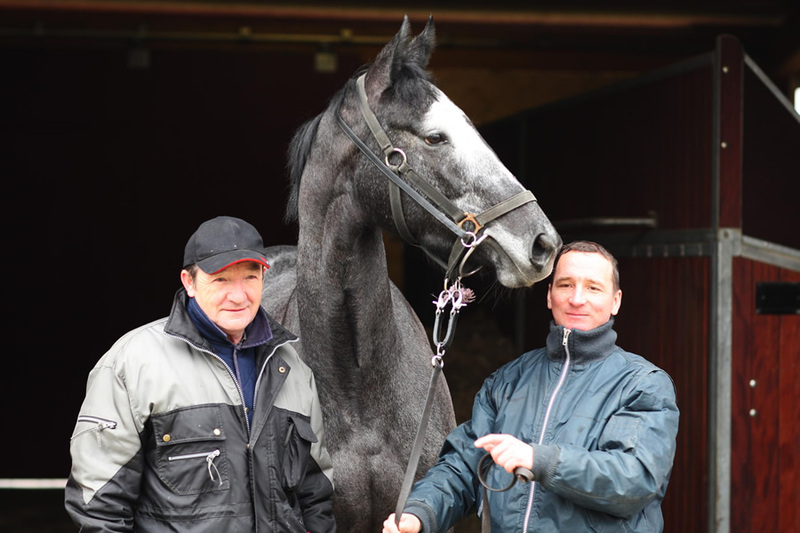 Jockey for Trainer Jens Hirschberger and Auenquelle stud at Mühlheim a.d. Ruhr. 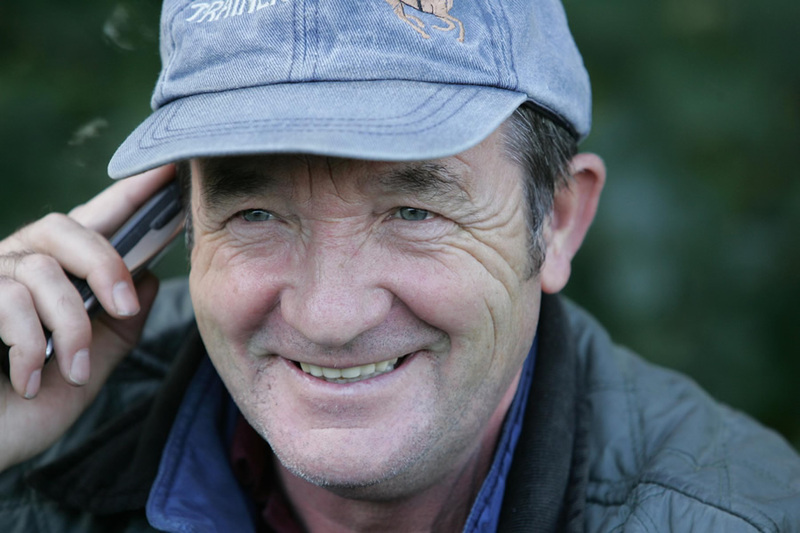 World Champion! 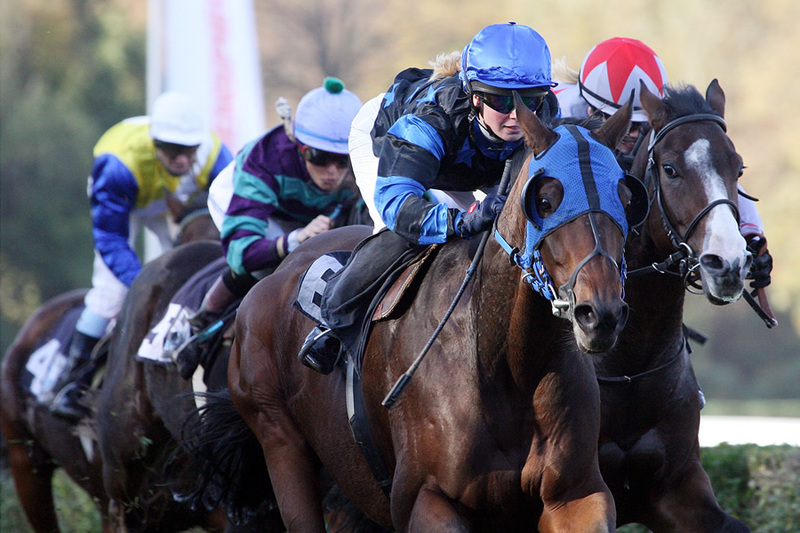 Victory in the H.H. Sheikha Fatima Bint Mubarak Ladies World Championship at Abu Dhabi with Asyyad.